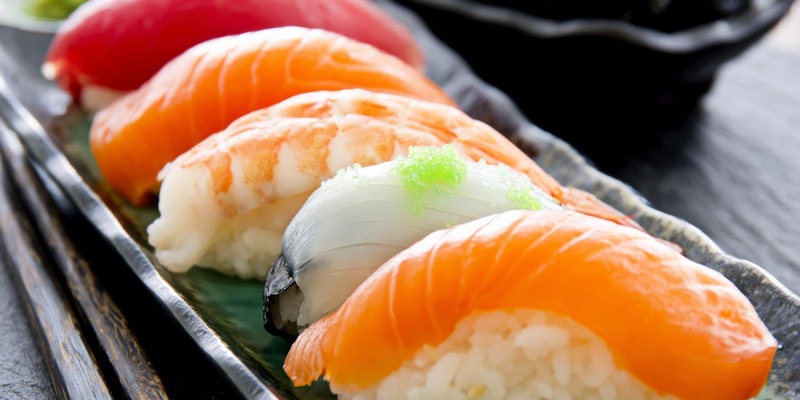 Japanese women have some of the longest life spans in the world, and experts believe it might have to do with their dining habits. Plus, having high levels of omega-3 fatty acids (found in fish) were associated with a lower risk of dying from all causes for participants in one 2013 study. Like you need to be convinced, right? Studies show that eating dark chocolate in moderation (like two servings a week) is associated with a lower risk of heart failure. The happiest people are three times less likely to die over a given period than the least happy people, according to a 2012 study. It's not just the optimism: Happy people have lower levels of cortisol, the stress hormone, and lower blood pressure. Lower blood pressure lessens the threat of cardiovascular issues like heart disease and stroke. 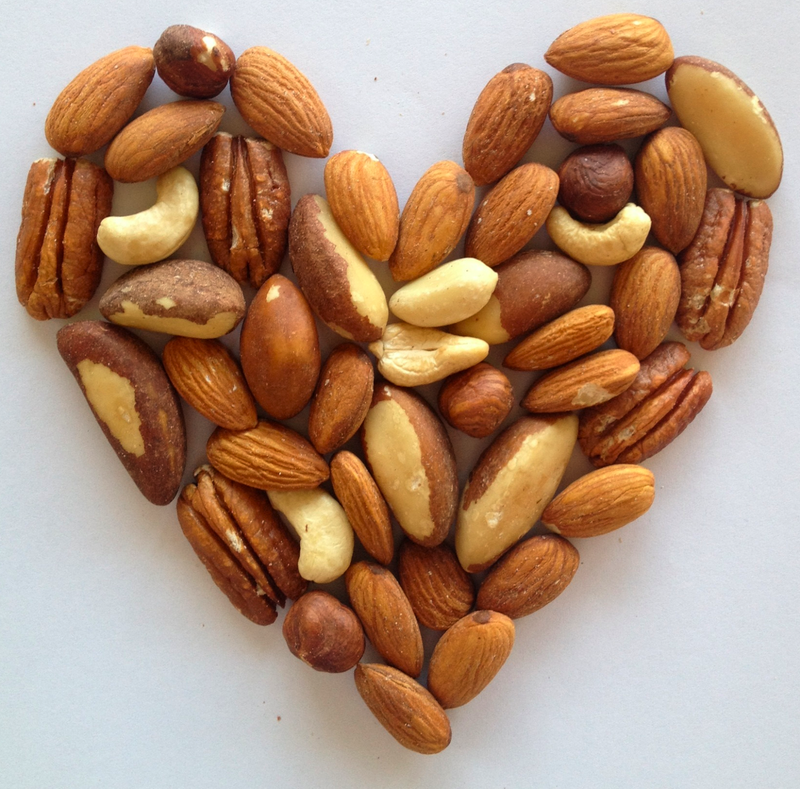 People who eat nuts significantly reduce their risk of heart disease, diabetes, cancer, lung diseases, and just about every scary illness. In fact, nut-eaters were 20 percent less likely to die, period, over non-nut-eaters in one study. Check out some ideas for incorporating more nuts into your meals. Duh, right? 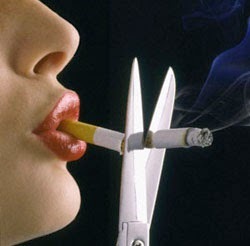 There are millions of reasons to ditch the cigarettes, but just in case you think it might be too late for you and the bad effects are already there, research finds that women who quit before age 40 live a decade longer than those who quit later on. Sitting in front of your computer all day at work is necessary for your bank account, but it’s not great for your body. Research shows that women who sit for more than six hours a day have around a 40 percent higher risk of dying from any cause than those women who sit for fewer than three hours—regardless of their fitness levels. So really, call your boss about that standing desk. researchers found that women with low-to-moderate alcohol consumption had a lower risk of all-cause mortality. 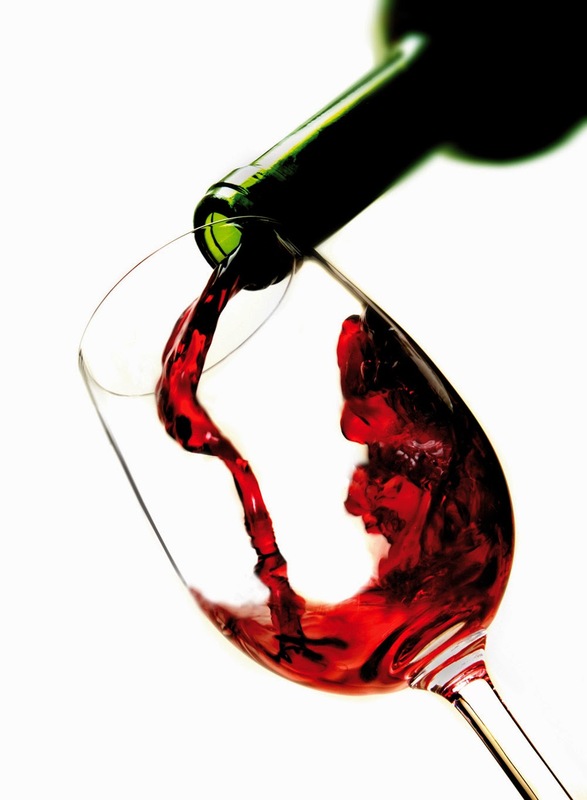 Keep in mind: Moderate drinking is defined as up to one drink per day for women. 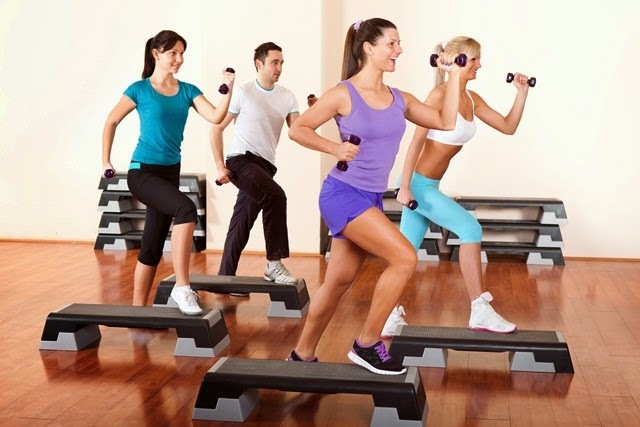 Exercise keeps you fit, gives you energy,releases endorphins—the benefits go on and on. Plus, one study found that staying active is associated with a longer life expectancy.